LIT FEST – ALL THINGS LIBERATING AT GALF ‘16! 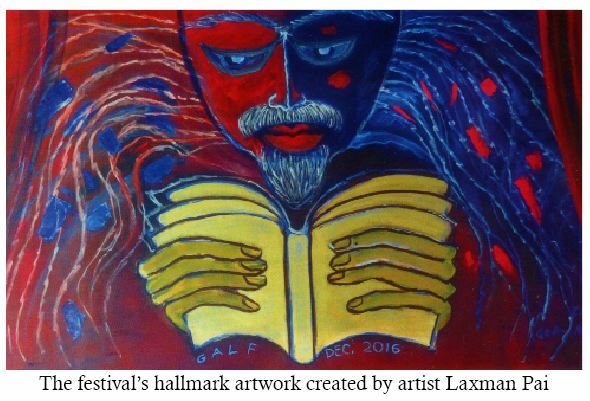 December 16, 2016 Litfest Goa	0No comments on LIT FEST – ALL THINGS LIBERATING AT GALF ‘16! 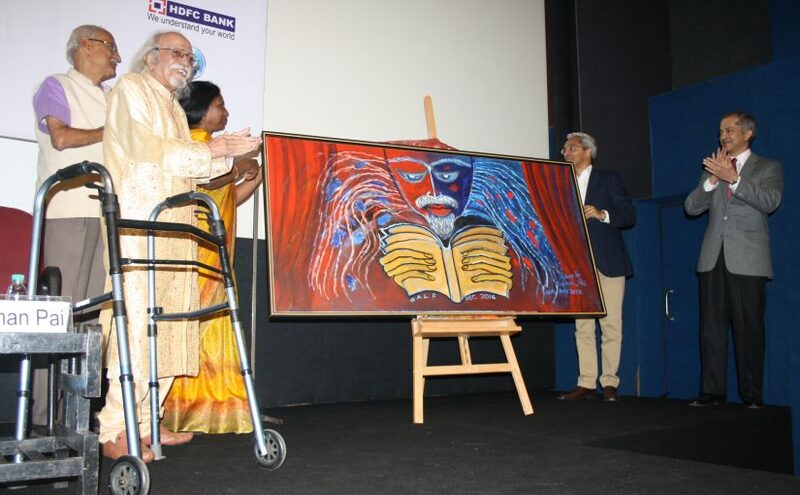 7th LITFEST OPENS: At the inaugural ceremony at Maquinez Palace in Panjim on Dec 11 there were several highlights including the unveiling of a special GALF-16 painting by Padma Shri-award winning Goan artist Laxman Pai. With him are keynote speakers P Sivakami (feminist Dalit writer from Tamilnadu) and Jorge Barreto Xavier (former secretary of State for Culture, Portugal), curator Damodar Mauzo and Yatin Kakodkar (president, ICG).